Inclusive within our services we include a robust NHS complaints module. This has been created so that community pharmacies can meet the requirements set out in the CPAF. Below you can see screen shots of the system, the blue text at the top of the image is present to guide pharmacists using the system for the first time. An introduction - this described the system to new pharmacists who have not used the system before. Complaints - this section tracks any previous complaints. 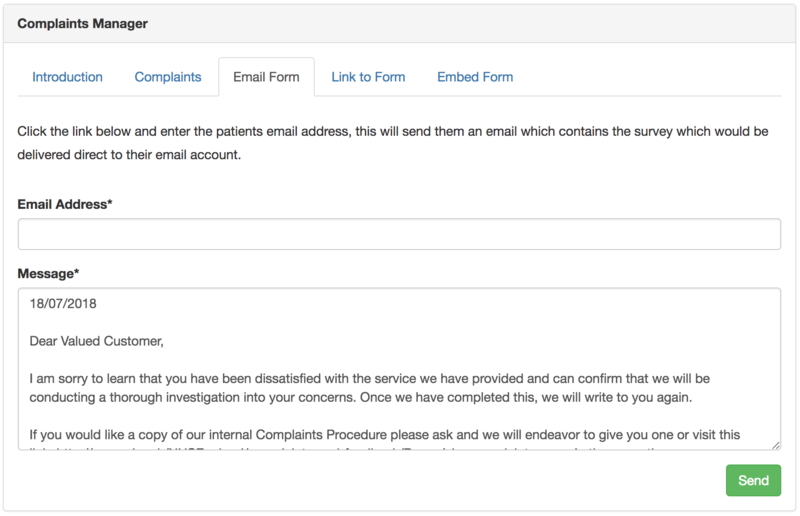 Email Form - this section can be used to make the HubNet system send a link to the complaints form to the patient. Link to Form - this section provides a link to the complaints form so it can be copied and pasted into an email or messaging platform. 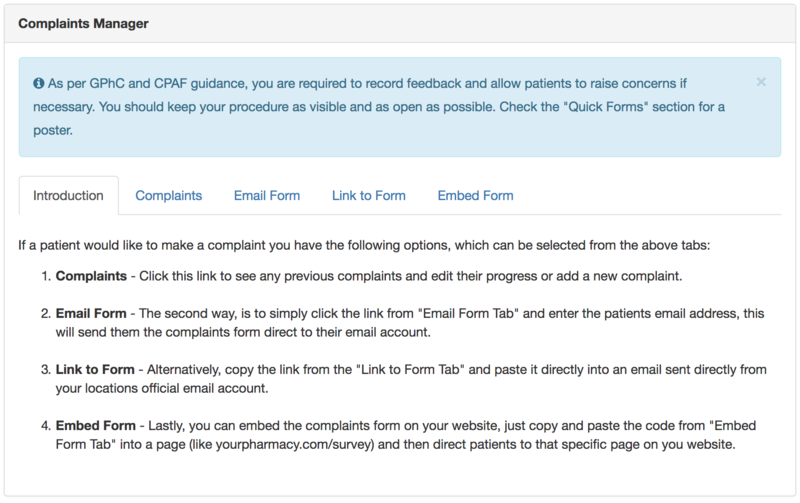 Embed Form - this section allows pharmacists to embed an NHS complaints form onto their website. Below is a picture of the Camplaints record manager, a pharmacist can use this section of the tool to track new and previous complaints which have been logged on the system. The next part of the module (below) shows how the pharmacist can easily send out an email from the HubNet.io system to a patient to fill out the form. This next section, seen below, shows how the pharmacist can copy a link from the HubNet.io system and send the link to patients who may want to complain. From testing this module of the past few years we have found that Superintendents find it very useful to get feedback from patients. Also by digitising the complaints procedure it removes bias from the patient physically handing a complaint to the pharmacist in question, by doing this online, better, honest feedback can be obtained from customers. 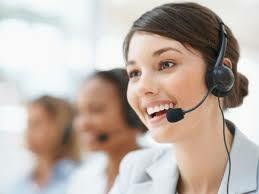 Hubnet is an online pharmacy information system. We intend to provide healthcare professionals with an online ecosystem to allow for better communication between each other and their patients. Protected by law, the data you enter into this site remains your intellectual property and cannot be used by us. Our goal is to enable you to do more, if you like it you can subscribe for more! © 2014 - 2019 HubNet.io is operated in association with AskTheDoctorUK, Third Space Medical, Longfield Medical Centre UK based, CQC-registered companies, working with GMC registered doctors, NMC registered nurses and GPhC registered pharmacists and associated pharmacies.